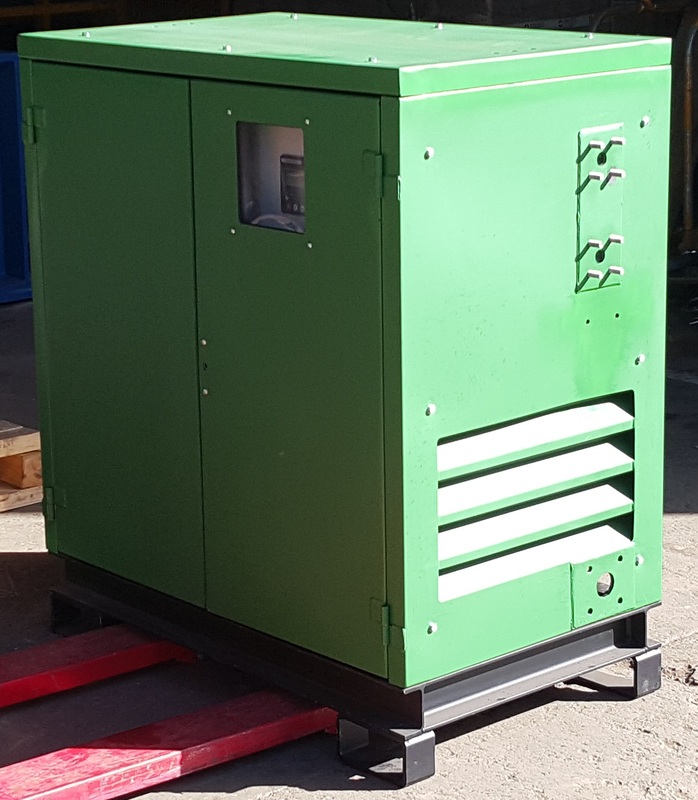 Following a 12 month grant-funded R&D programme and then a 4 month first production run, we are now proud to announce the launch of our new range of micro biogas CHPs. 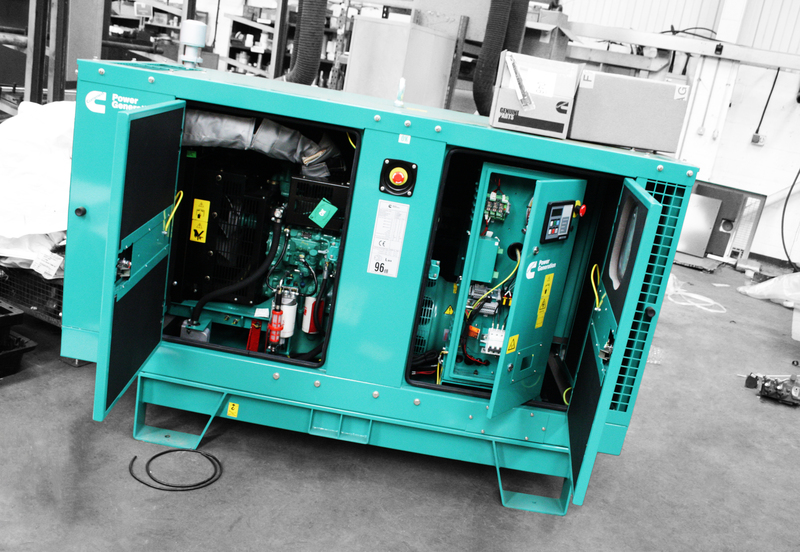 Being assembled entirely in Nottinghamshire and using local fabrication and machine shops, the new range of CHPs is affectionately referred to as the Little John CHP range. See our technical brochure for more details. The range incorporates several innovations which break from traditional CHP design including:- a unique and innovative speed control mechanism; a unique and innovative air-fuel-ratio control mechanism; a pseudo-miller cycle combustion regime; and a unique bespoke high energy ignition system. These deviations from tradition have resulted in a CHP product range that supersedes all expectations of performance, efficiency, reliability and general cost of ownership. 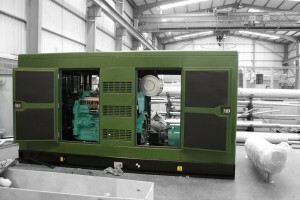 These machines have been termed the commissioning and service Engineer’s dream. For more information, please have a look at our technical brochure. UFL Biogas has been awarded an ‘Innovate UK Smart grant‘ to further develop its low cost micro biogas CHP. Having designed and built over 70 alternative fuel CHPs, we have discovered different (potentially superior) ways of doing things. Breaking away from tradition in order to provide a superior product is just standard research and development. However, it is not possible to use existing customers as guinea pigs. 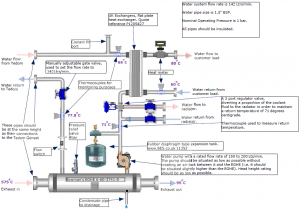 This innovate UK smart grant gives us the opportunity to try out new ideas and really push the boundaries of gas engine CHP design. 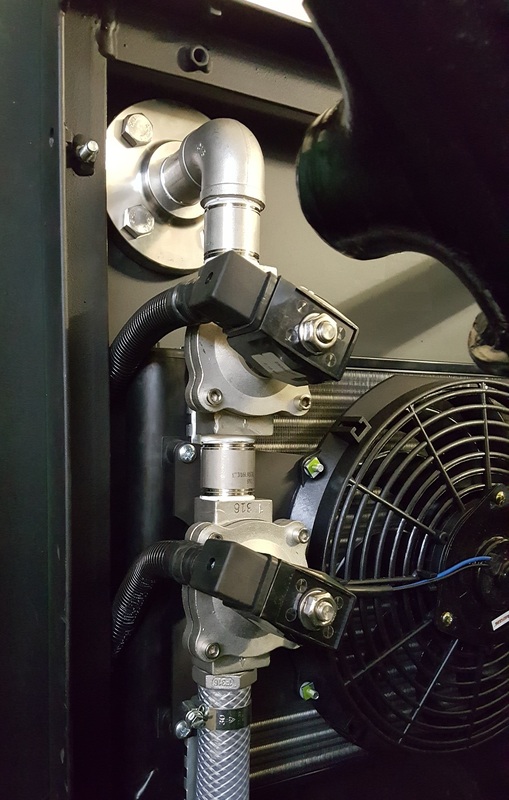 We have many innovative ideas that we feel will significantly improve the performance, reliability and cost-effectiveness of our products in theory. This grant will allow us to prove the innovations in the real world. 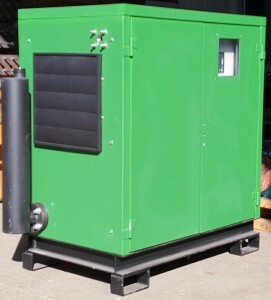 Though we specialise in micro scale biogas CHPs, size doesn’t really matter here. The controller, governor, ignition system are the same regardless of kW output. 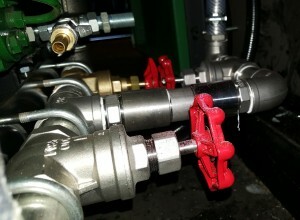 The main difference between micro biogas CHPs and large CHPs is the size of the spanners used. We design, manufacture and sell Biogas Combined Heat and Power Systems in the size range of 2kWe to 150kWe, but can also build larger machines. 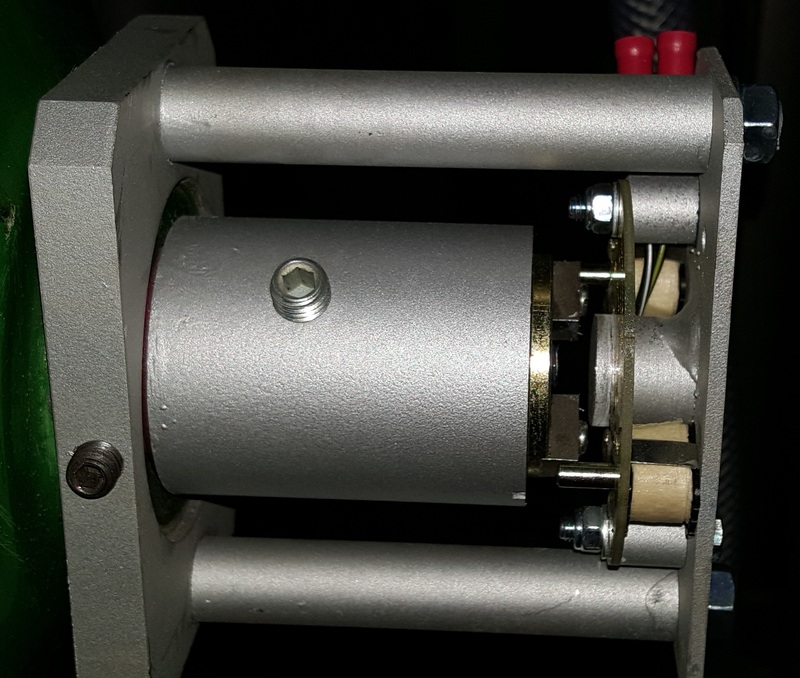 What separates us from other CHP manufacturers is that we can make micro CHPs at an affordable price. We can do this without any compromise in quality, efficiency, reliability and durability. In fact, in most cases we will beat our competition on this parameters. 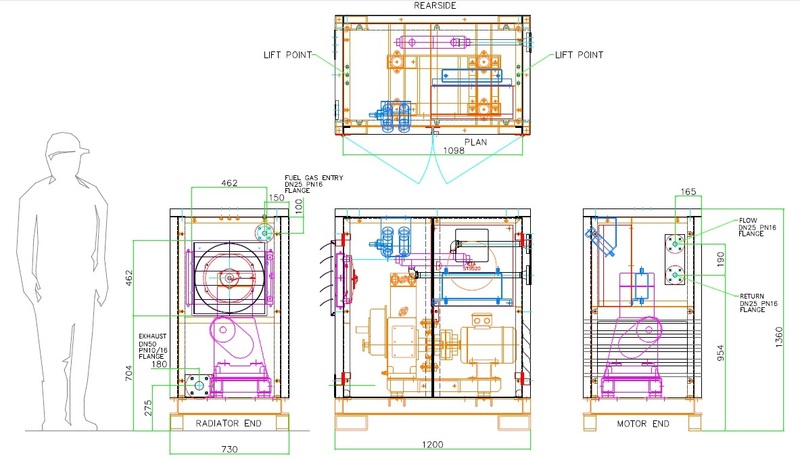 At UFL Biogas, all our machines are built to order because customer requirements are very different. 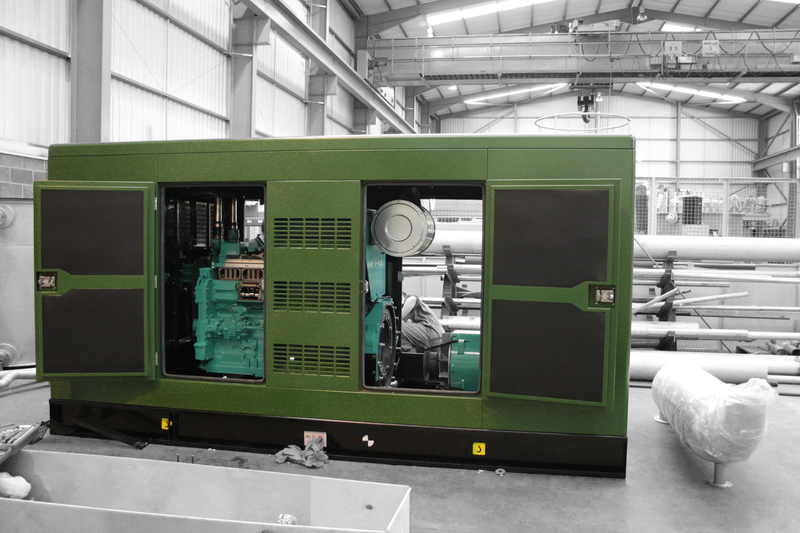 We listen carefully to our clients requirements and discuss with them ways to improve the whole AD and CHP systems in order to achieve maximum possible reliability, durability, profitability and affordability. Over our 10 years in business (and having built over 70 alternative fuel CHPs) we have amassed a wealth of specialist knowledge which enables us to solve the technical challenges that AD systems and electricity grid connections can pose. We have developed many unique and innovative solutions to improve system performance. Please see our gallery pages for a few examples of the machines we have designed and built. As we build to order, our lead times are typically 8 to 12 weeks. This may be longer if we’re building something for you that we haven’t built before. 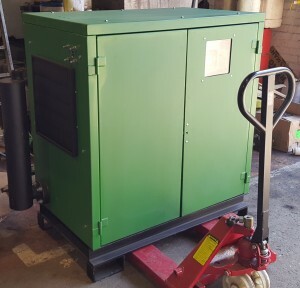 If you are in need of a reliable, efficient and durable biogas CHP, please get in contact with us. 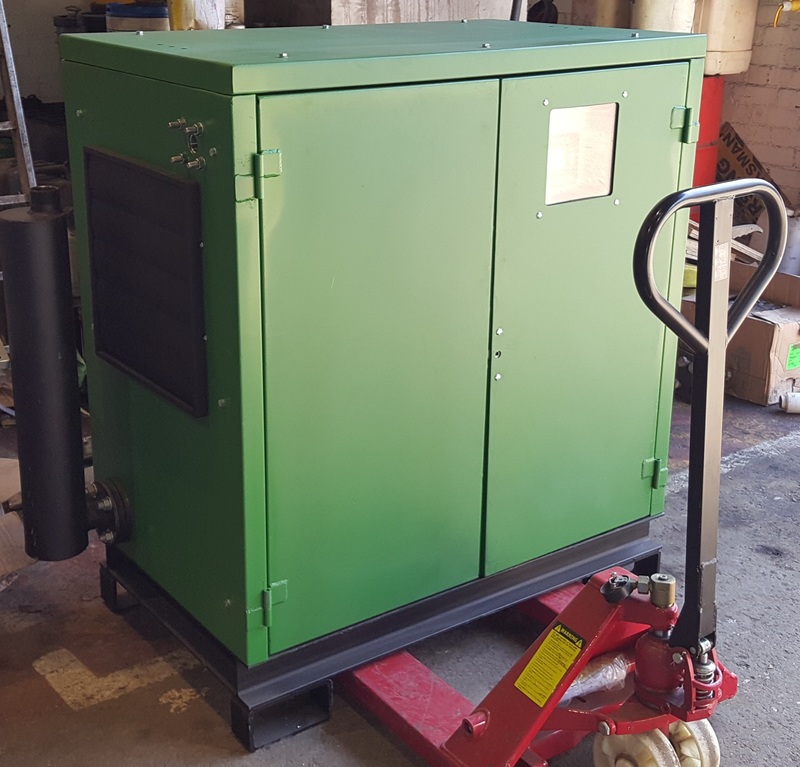 Not only can we provide you with a purpose-built biogas CHP, but we can also service old CHPs, correct any issues with your existing CHP and many other technical service. Take a look at your ‘Services’ pages. 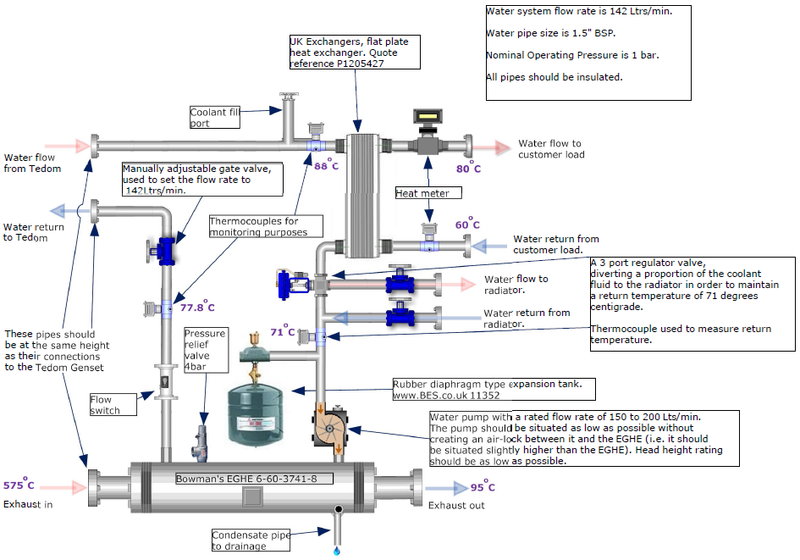 © 2019 Biogas CHP. All Rights Reserved.